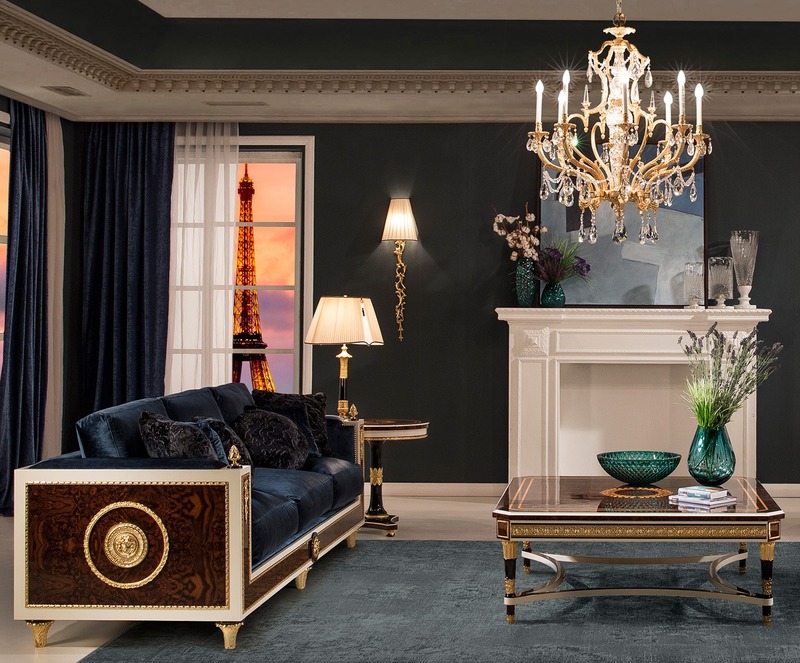 The Fabulous Rhea Collection! 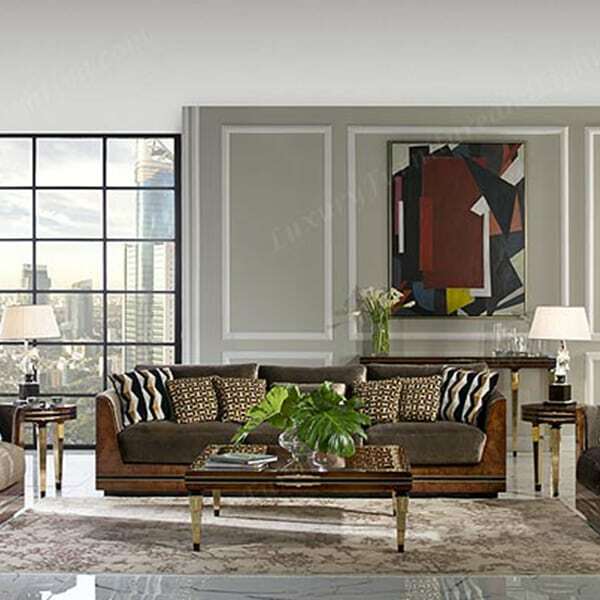 It’s the incredible and stunning avante gard style sofa set. 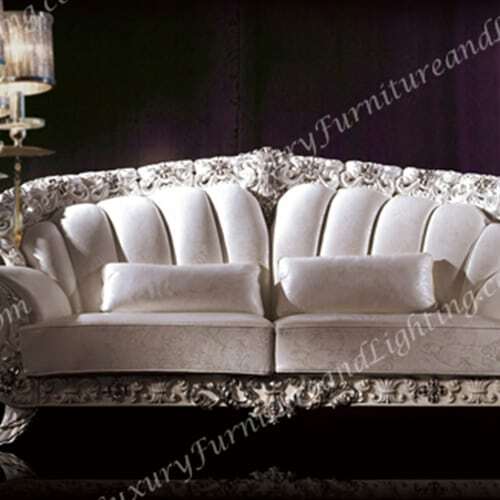 Italian inspired with inticate designs and hand painted white and silver finished leather sofas with unique paisley print. 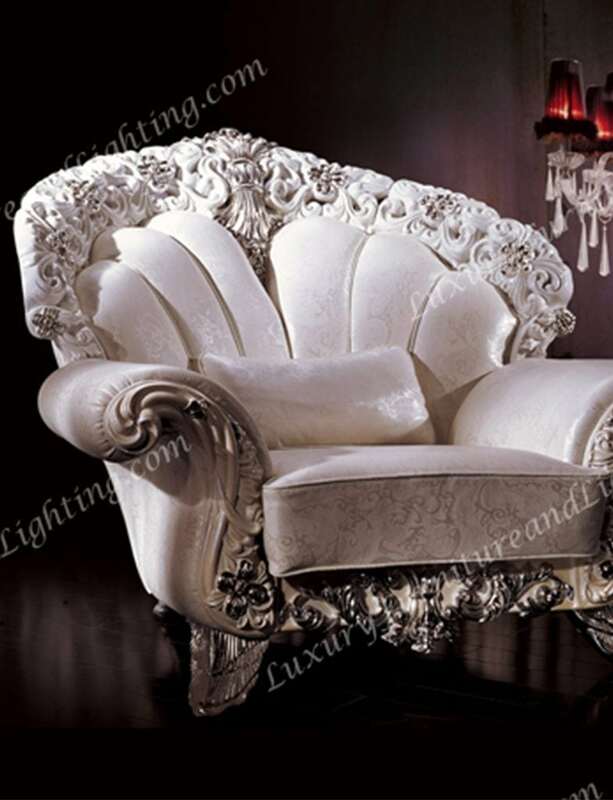 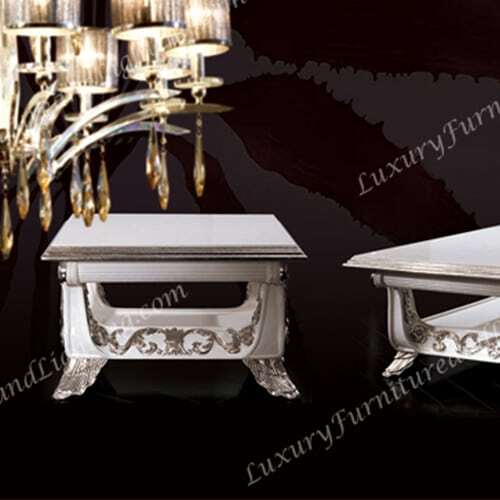 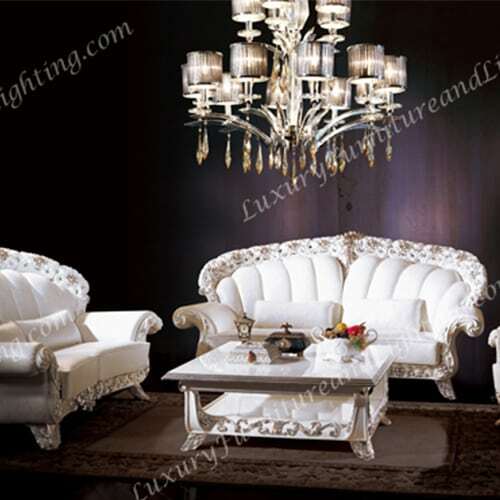 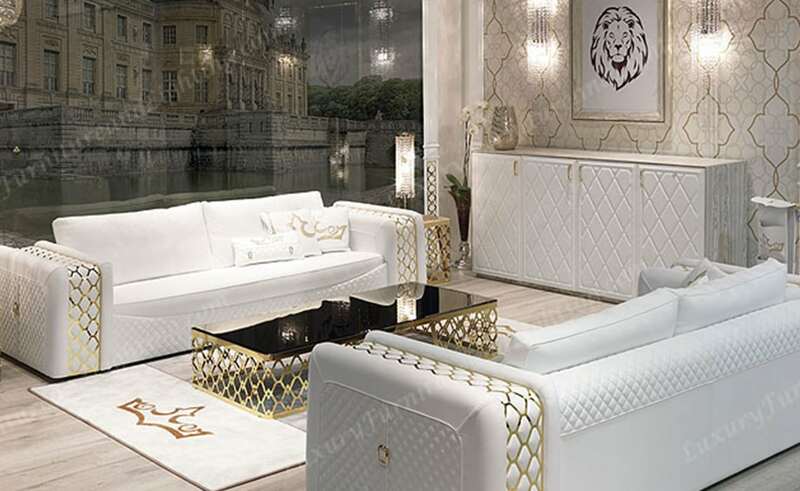 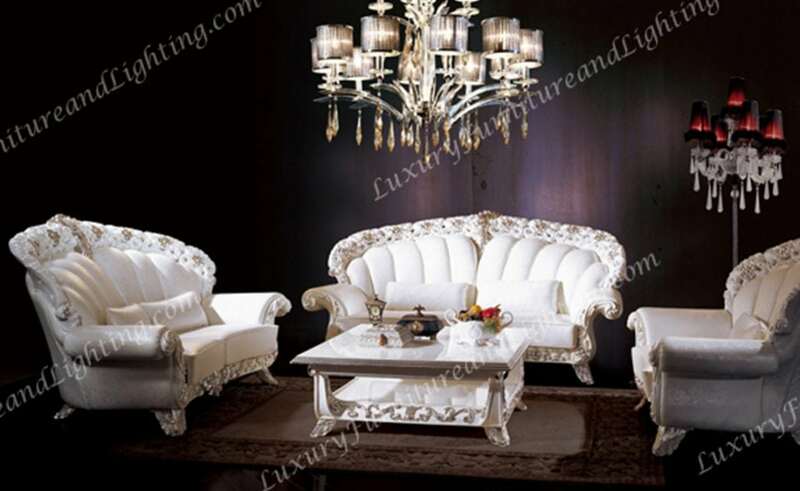 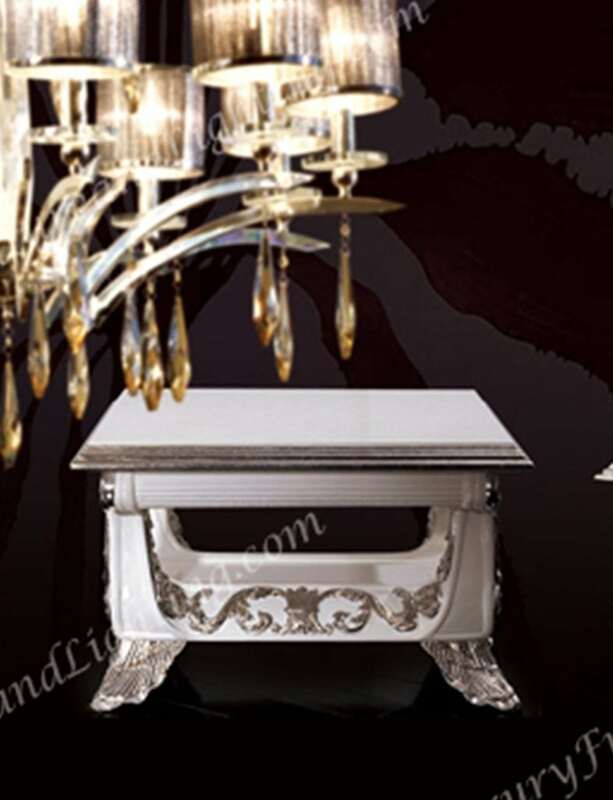 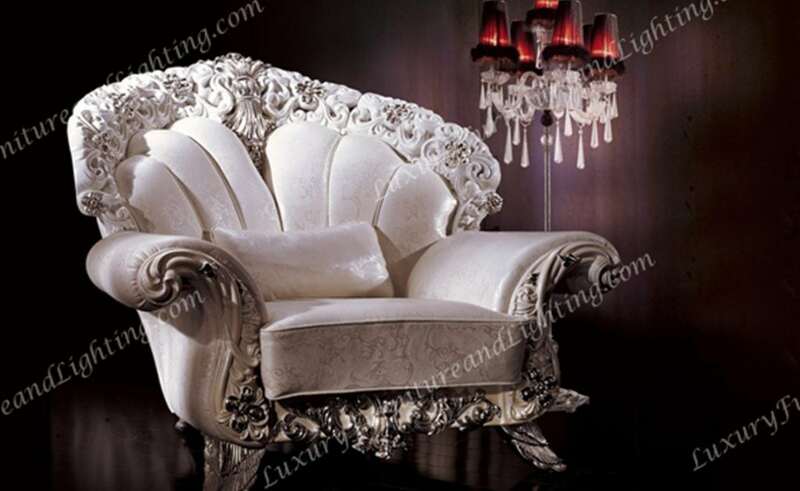 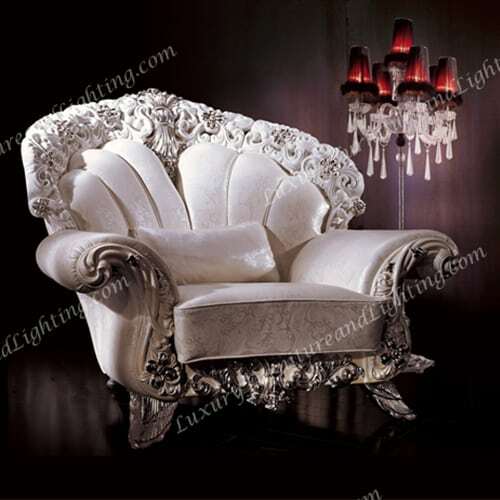 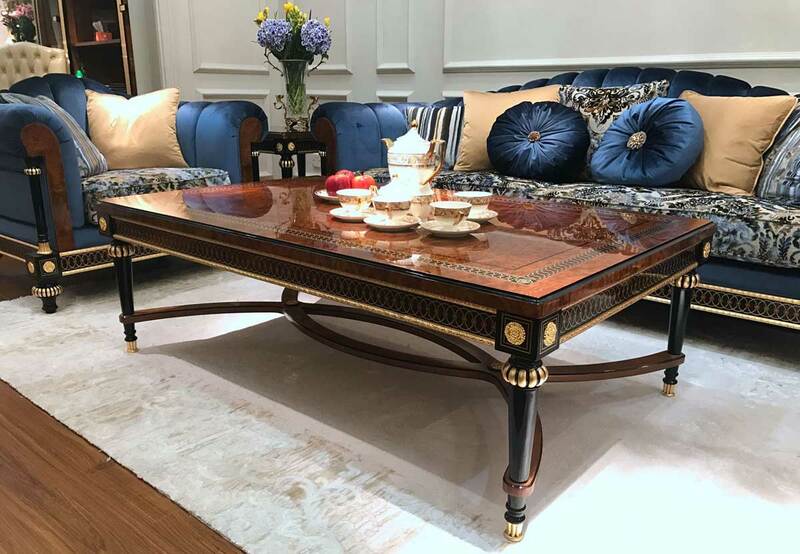 When you crave unique and original furniture, only luxuryfurnitureandlighting.com will do.